Editor’s note: This feature contains cat puns. 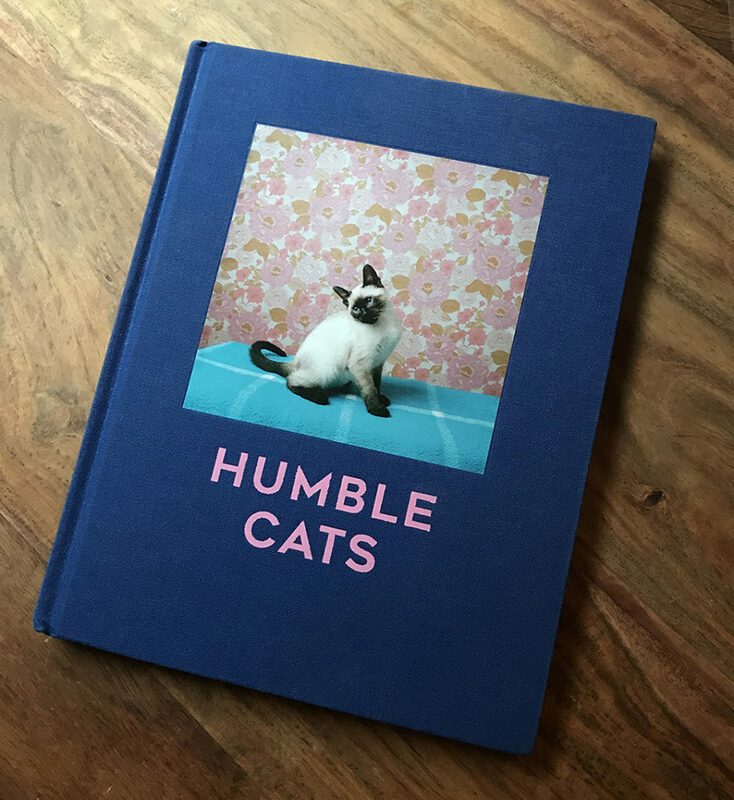 Gregory Eddi Jones: You’ve just published Humble Cats, an anthology of cat photographs made by contemporary photographers. 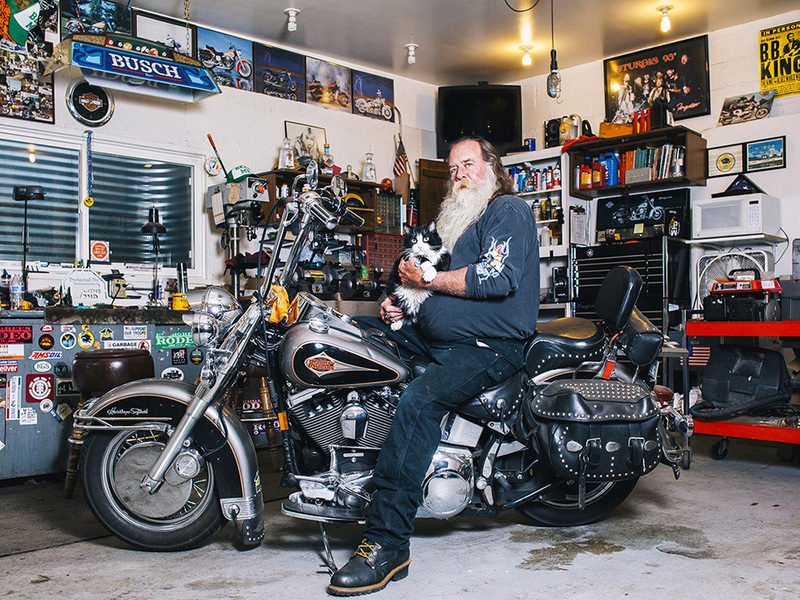 The project actually began as a call-for-entry into one of Humble Arts Foundation’s popular online exhibitions. Can you talk about what promoted the idea, and what kind of response you received when you release the call? Jon Feinstein: It all dates back to around 2014. I’d gotten used to reading disparaging comments from friends in and out of the art+photo world about “defriending” people for posting “too many cat photos” on Facebook and elsewhere. 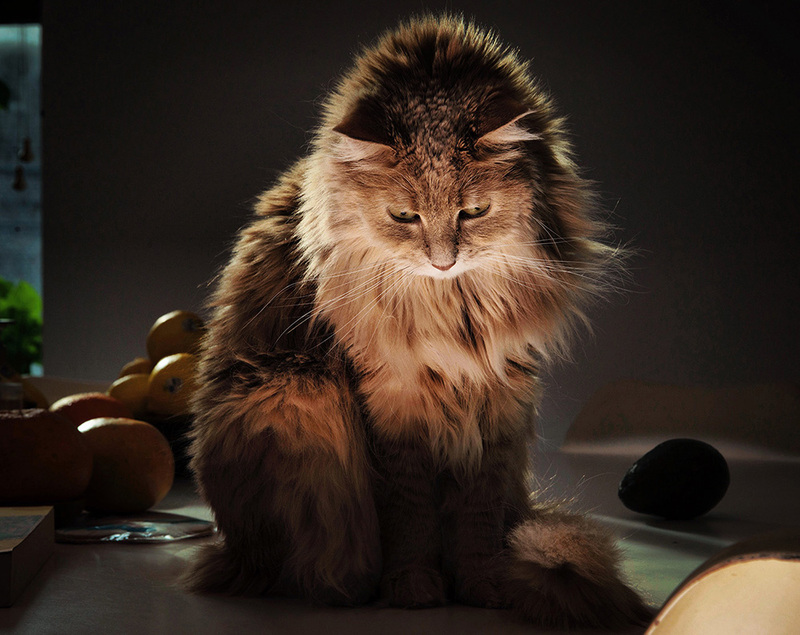 Meanwhile, I was seeing tons of inspiring, legitimate images of cats from some of my favorite photographers. So I decided to put out an open call for an online show called “New Cats in Art Photography.” The basic premise was: how can we break people’s expectations of feline photography in and outside the art world? We received close to 1,000 submissions. Queen Benazir and Avocado. © Barney Kulok. GJ: When did you decide that there was a book to be made here? JF: A few months after the online show went live, Amani Olu and I initially planned to self-publish, but a few major life circumstances delayed this for a couple years. Then, last year, Jennifer Yoffy reached out offering to publish it and we jumped at the opportunity. GJ: I got a chance to see the book when we met in Chicago this past September. I think my initial response in turning through the pages was utter joy. This is a fun book, and I think there is something to be said about seeking a release from the seriousness and intellectualism that defines so much of the photography world. Was that something that was on your mind during this process? JF: Thanks! 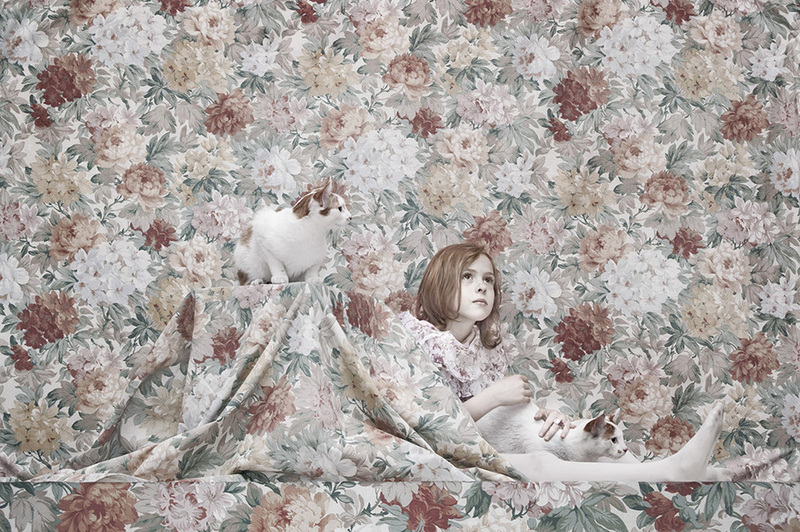 Yes, I think it’s a mix – the idea is to both elevate the cat photo in the eyes of the art world while maintaining a sense of humor about it all. A friendly, catnip dusted snark, perhaps. Self-Portrait with Dante. © Ruben Natal-San Miguel. GJ: When going through the book, I also admired the high-quality of the materials. Despite all the pussyfooting around, the book-object itself is very elegant. What kinds of considerations did you have during the making of the book, in the design as well as the sequencing? JF: Most of the book design was at Jennifer Yoffy, and book designer Jordan Swartz’ hands — they deserve the majority of the credit for its elegant yet fun design. While I had handled the original sequencing for the online show, Jordan took the reigns of the book sequencing, and we collaborated in getting it to its final iteration. 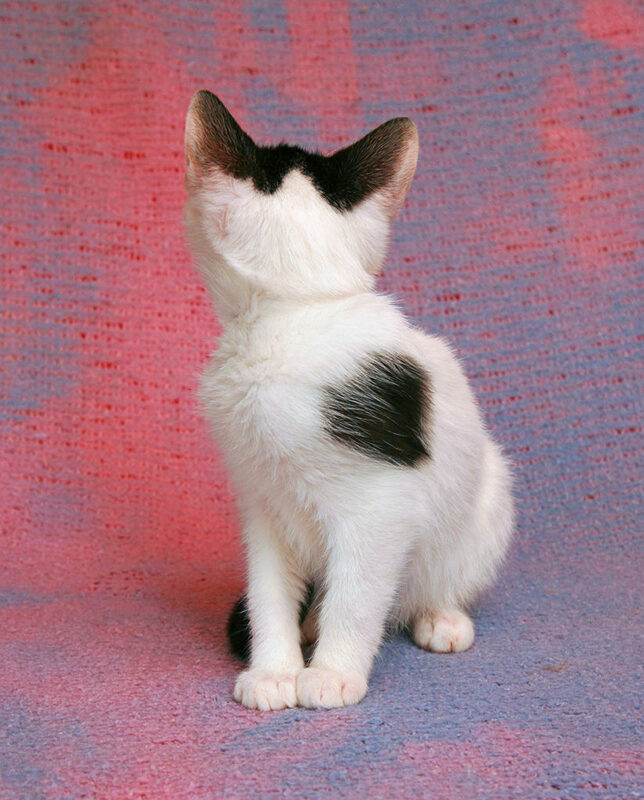 Kitty 01. © Amy Lombard. GJ: In a project like this, with so many talented photographers involved, I know there must have been some surprises or stories that came about in interactions that you had. 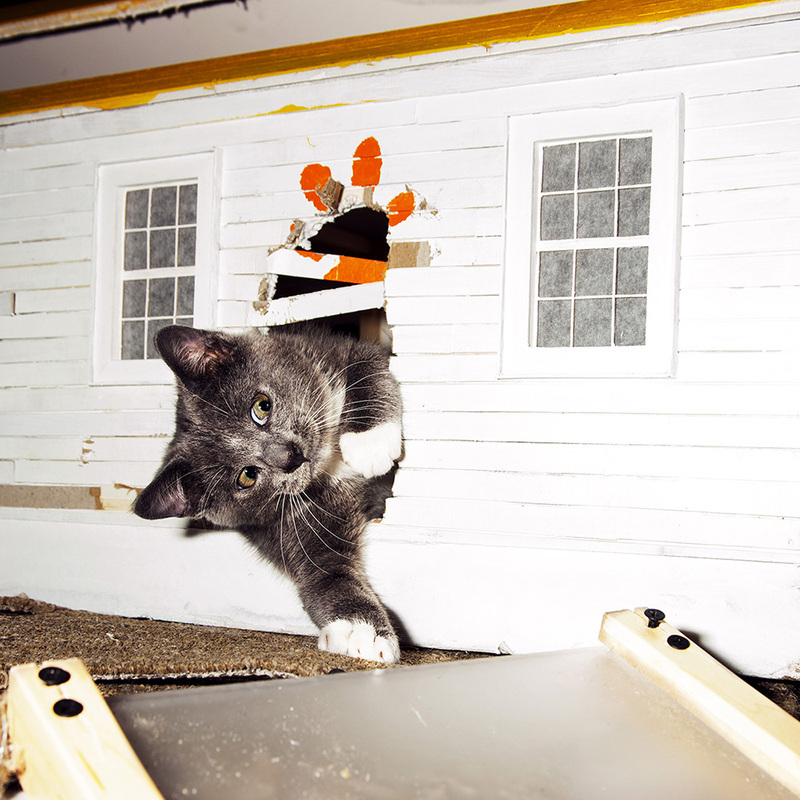 Were there any meowments during the cycle of this project that made for good tails to tell? JF: The biggest surprise was, years after the online show went live, seeing Stephen Shore post a portrait of his cat “Oscar” on his Instagram feed. 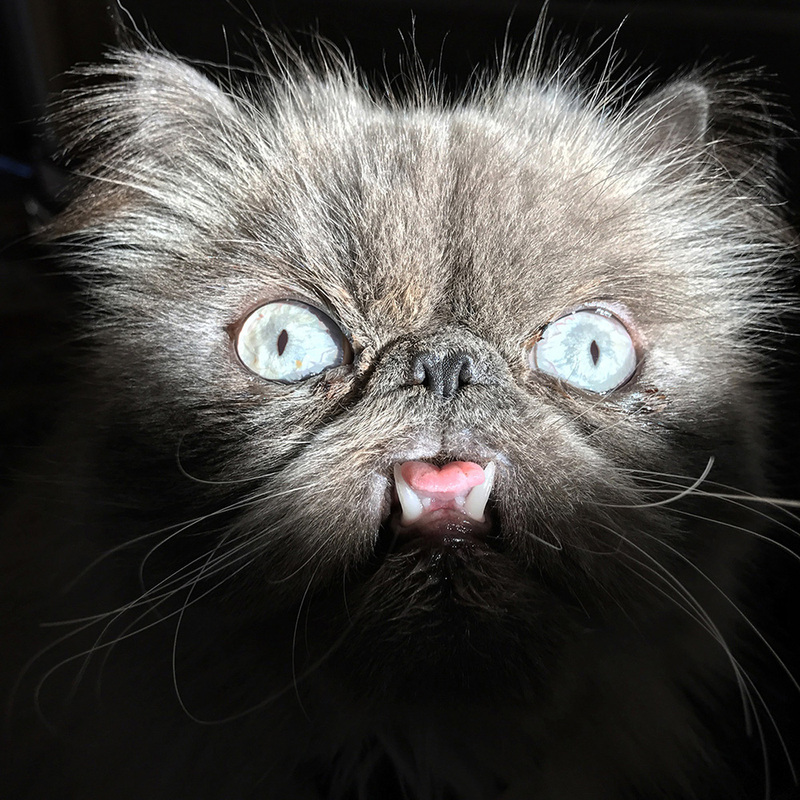 Oscar is a long-haired, grey smooshed face cat with an underbite, who just stares, amused at the camera, blasted with light before a background that fades into black. It’s delightful. Shore was one of my professors at Bard years ago, and I, along with most of the photo world, never associated him with being a “cat photographer.” This photo popped up in my feed as we begun talks with Yoffy, and I knew we had to include it in the book. To our luck, Shore graciously gave us permission to publish it. I also just learned that Queen Benezir, photographer Barney Kulok’s cat, who appears in the book, recently made her celebrity debut in Jay-Z’s video “Marcy Me.” If you watch the video you can catch a quick glimpse of her bushy tail around 2:20-2:25. GJ: Do you and Amani have a favorite picture in the book? 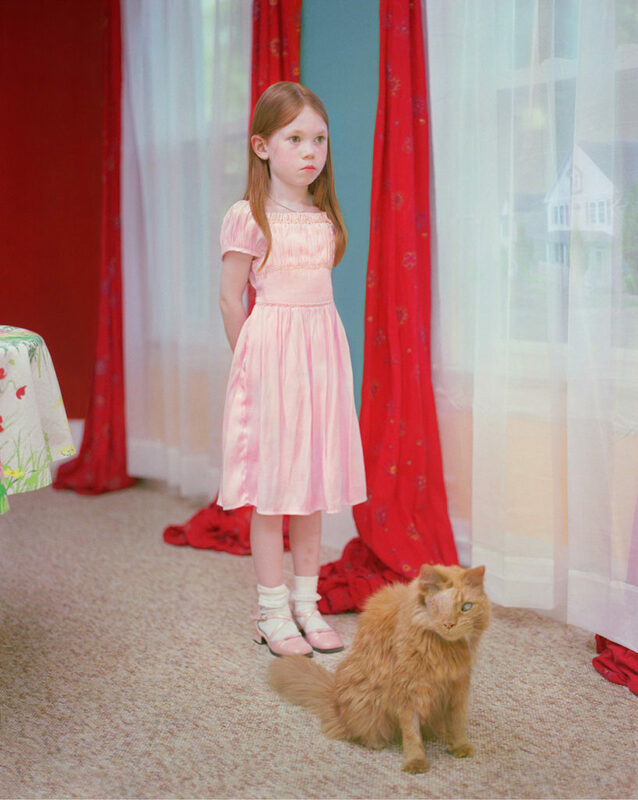 JF: We love so many of them, but I think my all-time favorite is Rachelle Mozman’s “One-Eyed Cat” photograph. I had seen it more than a decade ago at an exhibition in Brooklyn Heights and subsequently included it in several Humble projects over the years. It’s beautiful and unnerving. GJ: Along with co-founder Amani Olu, you’ve been running HAF for over 10 years now. Can we take a step back and hear about the origins of Humble Arts Foundation? How did you and Amani meet? How did Humble get its start? JF: We met at Shutterstock in 2005. This was the early days of the company — I was “Employee #5” and I believe Amani was #6 or #7. Our CEO, Jon Oringer introduced us based on our shared love of art-photography and we immediately clicked. Shortly after, we launched a projected called “group show dot com,” producing monthly online group shows with 24 photographs from 24 photographers including unknowns alongside “famous” photographers like Alec Soth and Todd Hido. After a few months we were receiving a ridiculous number of submissions and asking ourselves “what more can we do with this?” we ultimately incorporated as a non-profit, launched brick and mortar exhibitions, published a couple collections of up and coming photography, launched a grant initiative, etc. We’ve taken different forms over the past 10+ years, now focusing primarily on creating visibility and dialogue for photographers through our online group shows, blog and Instagram feed. Brent and Sammy. © David Williams. GJ: It sounds dumb to ask where readers can buy the book; we’re on the internet after all. But I’ll go ahead and ask anyway: Where can we get our paws on a copy? GJ: Can you close us out with a good cat joke? Q:Why couldn’t 80s cats use the remote control on their VCR? A: Because every button is PAWS. Strays #1. © Arne Svenson. I’ll wrap by urging readers to check out the original online exhibition. Overall it’s a great catalog, and it proved to be a catalyst for a really provocative project. 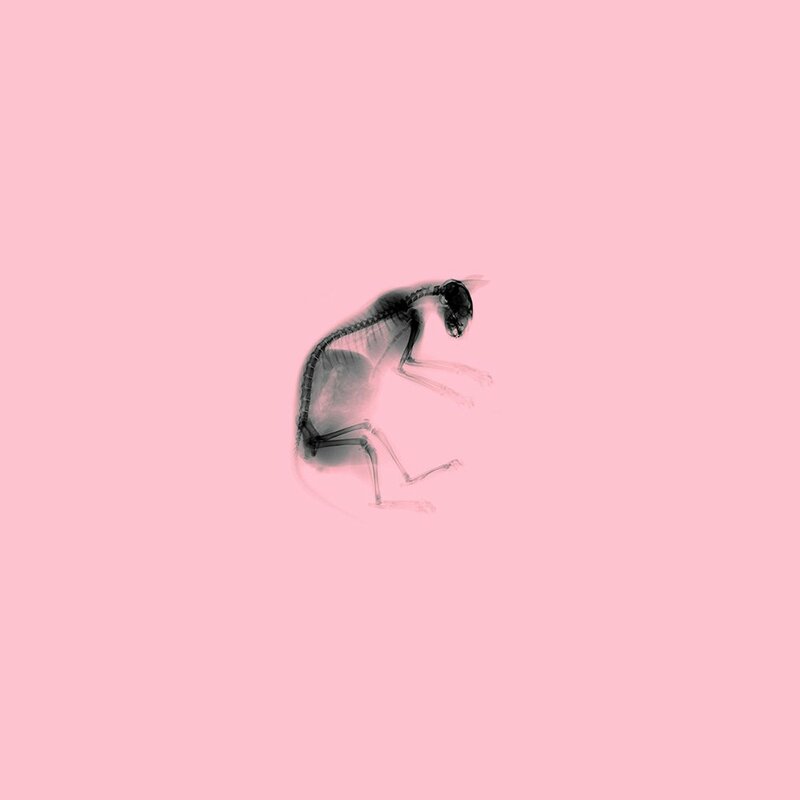 I found it intricate and evocative​, and it’s something that is hard to truly categorize. It’s impressive to me that a simple call-for-entries could catapult into such a beautiful book. It’s puurfect. Pinky (love), 1998. © Alice Hargrave. 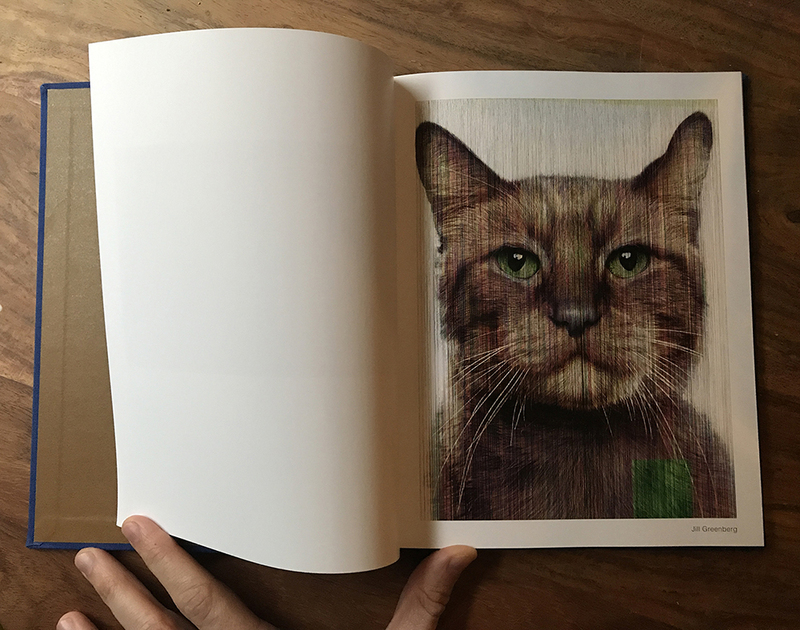 Page Spread of Glitch Cat (Morris), by Jill Greenberg. Courtesy of Humble Arts Foundation and Yoffy Press.